So you’ve decided you want a solar cooker. You know that it’s better for you, your family and the environment. You also know it has the added bonus of looking incredible in your backyard. But you’re worried – is it really going to be able to cook your food as well as a normal gas or charcoal barbecue? When using your new solar cooker, there is only one rule: If you can see the sun, you can cook. So the next question then is when is the fastest time to cook? 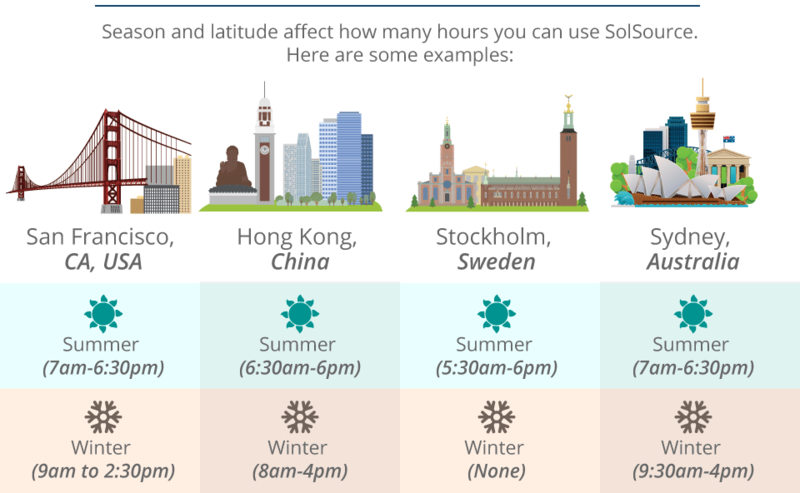 When the sun is highest in the sky, this is generally the optimal time in terms of speed. Just after sunrise or just before sunset, cooking may take a little longer. At the same time, it’s an ideal time for food that is better cooked at a lower heat. But what if you live in a cooler climate? Outdoor chefs further from the equator often question whether a cooker that uses the power of the sun is only effective in places where it’s hot. This is just a myth, because as long as the sun is out, you can cook. In fact, have a look at this video – a cooker being used at 29°F in the snow. 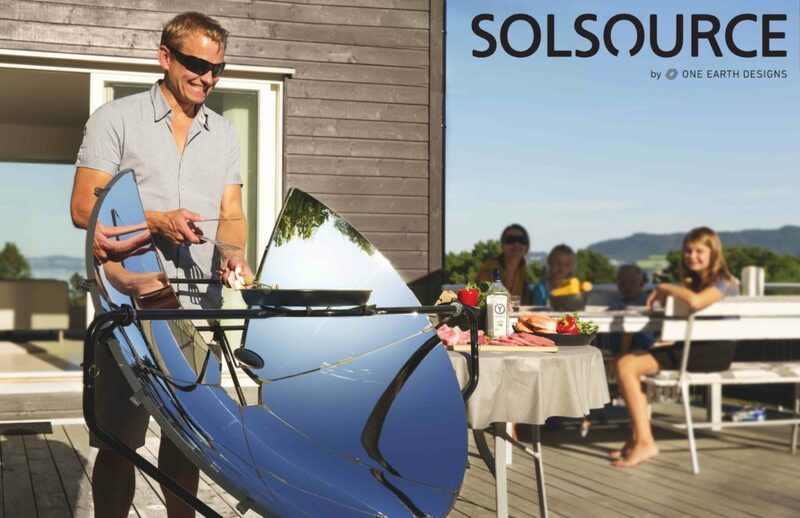 SolSource solar stoves have changed the way people entertain all over the United States. Click here to discover how you can begin cooking food in the most natural (and delicious) possible way.